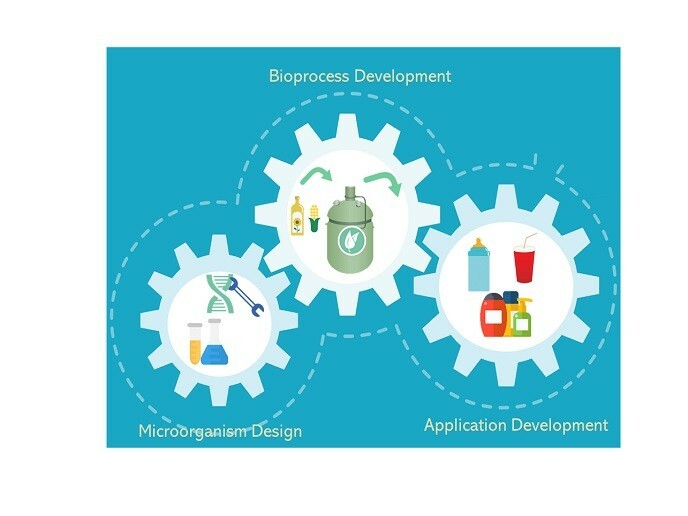 The CARBOSURF project addressed the full exploitation of two very promising types of specialty biochemicals. These include glycolipid biosurfactants (new-to-nature sophorolipids, rhamnolipids, mannosylerythritol lipids (MELs) and xylolipids) as well as specialty carbohydrates with high market interest. These innovative molecules were developed for the food, cosmetic and nutraceutical industry in close cooperation with relevant major market players. Production of biosurfactants from agricultural waste products was positively evaluated. Click here to read the full Results in Brief article. ← Ho Ho Ho: check our new book chapter in CRC Press!